A busy summer weekend of trail racing is in the books. Congratulations on a job well done to everyone involved, whether you toed the line, crewed, volunteered, and organized these events. Also, we would love to get some race reports posted in the coming weeks, so if you're up for it please take a few moments to tell us about your experience and send some photos. 100 Miler: Jesse Langner from Bozeman grabbed the last podium spot finishing 3rd in 19:53. Timothy Patterson of Bozeman, Theodore Bachman, Missoula, John Fiore, Missoula, Babak Rastgoufard, Missoula, JB Yonce, Missoula, Carrie Gaffney, Bozeman, Kam Kidrick, Great Falls, Josiah Badger, Great Falls, Steve Restad, Billings, Alan Wintersteen, Helena, Alyssa Davis, Livingston, & Randy Tanner, Missoula. 52 Miler: David Ayala of Bozemen took the win followed up by Dennis Ball from Bozeman who took second. Anya Gue from Missoula finished 3rd among the women. 32 miler: Justin Sven of Billings took the win and Jesse Zentz of Helena finished as runner-up in his 50K debut. Lindsay Swan of Bozeman finished second among the women. 18 miler: Matt Rock of Billings took the win and Dan Campbell of Belgrade finished 3rd. For the ladies, Jen Reiter of Billings finished second. Full Results Here. A bunch of Montanans also represented at these rugged trail races located 200 miles south of Missoula in Challis, Idaho. Race directors Paul Lind and Neil Russell are not only striving to make this a destination race for Idaho, but are doing what it takes to draw a competitive field. To that end they offer a generous prize purse for all distances and courses with plenty of climbing. The 50K features nearly 8,000 feet of gain while the 108K boasts close to 20,000 feet of gain. Results aren't posted yet, but it appears from Peder Anderson's Strava that he had solid day breaking the 6 hour barrier on the extremely challenging Old Gabe 50K near his hometown. We'll update when results become available. Josh Panasuk of Butte, who runs at MSU-Billings, took the win and was the only runner to break the 1:00 barrier with a 59:53 clocking. Former UM Grizzly standout and Wulfman's course record holder Lynn Reynolds of Dillon gave chase to finish runner-up. Mike Telling, also of Dillon, rounded out the podium. The performance of the day (this is becoming a serious trend) goes to Nicole Hunt who took the win clocking 1:05:44. This is the second fastest time ever run on the course, the only better having been run by Nicole herself back in 2009. 2013 champ Olivia Wood of Anaconda finished second and Kaitlin Macdonald of Bozeman took 3rd. Full results. 50 Mile: Curtis Moen from Butte took the win and Jake Stuebin from Kalispell finished 3rd. For the women, Erica Swanson from Helena took the win. In the 50K, Doug Muir from Whitefish and Anna Zielaski took the wins, while Montana women grabbed the other two podium with Sarah Urban from Helena in 2nd and Heather Lucero from Great Falls in 3rd. Erik Makus from Helena won the 30K followed followed by Dean Jordan from Hamilton and Tyler Lau from Missoula. For the women, Julie Gilcrist from Missoula took the win, Sara Wallace from Milltown was runner-up, and Amanda Steichen from Helena rounded out the podium. Finally, in the 12k Hannah Johnson of Missoula took the win in the women's race. For full results go here. 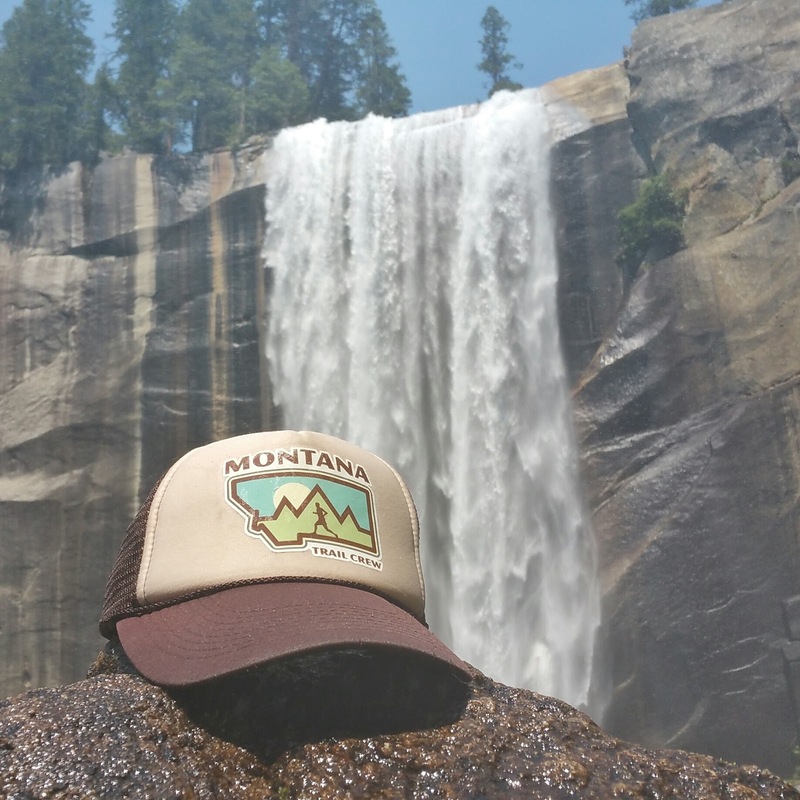 Runners Edge is now carrying a limited supply of MTC Trucker Hats. Stop in and get one! Mountain Monday: No group run today since most of the regular crew is out of town. We might try to fit something in later this week, so follow the MTC Facebook/twitter feeds for updates. Next Weekend: We'll try to keep track of Seth Swanson and the rest of the Montana contingent, so follow our twitter feed for updates. 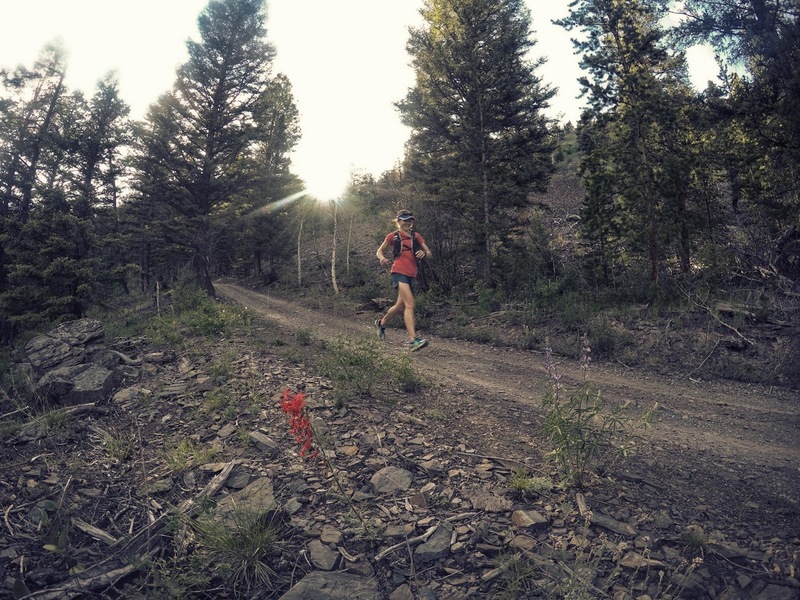 Closer to home trail running action will be focused on the Mountain to Meadow Half Marathon, Jim Bridger Trail Run, and Celebrate the Swan races.